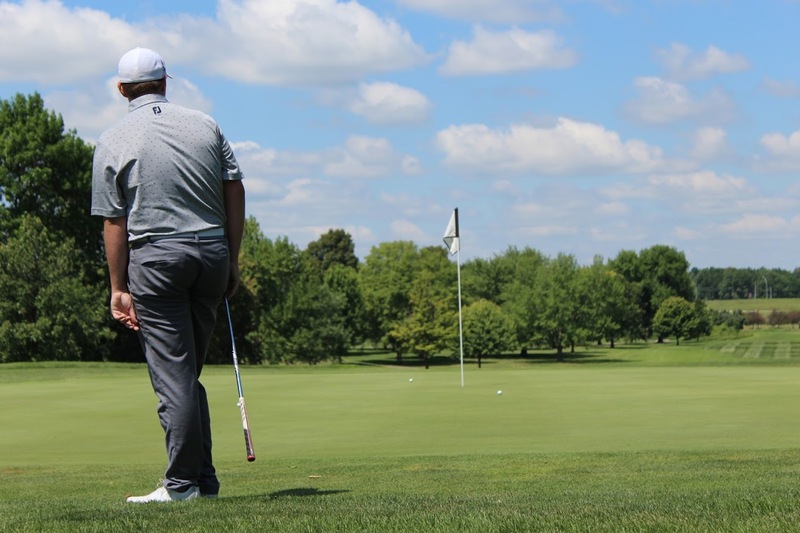 Book tee times with a click of a button from your computer, tablet, or mobile device. 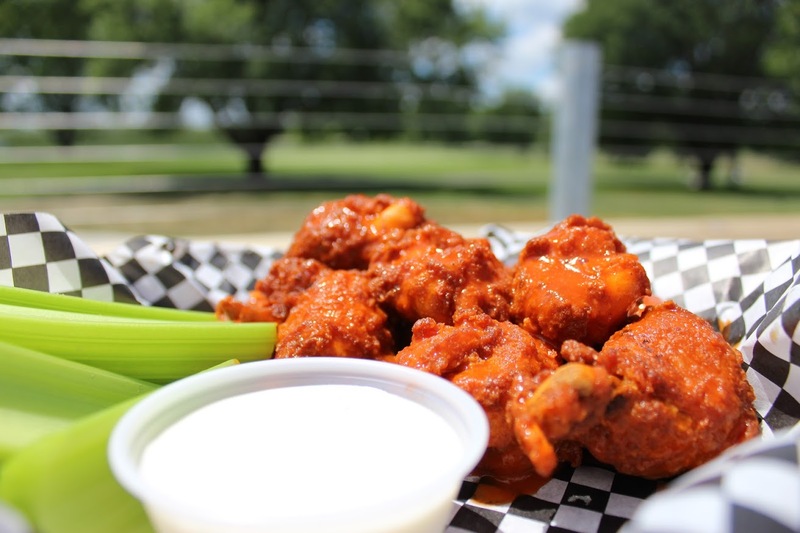 Located inside the Jester Park Golf Course Clubhouse, the Prairie Grass Bar & Grill offers a variety of delicious food and drinks. 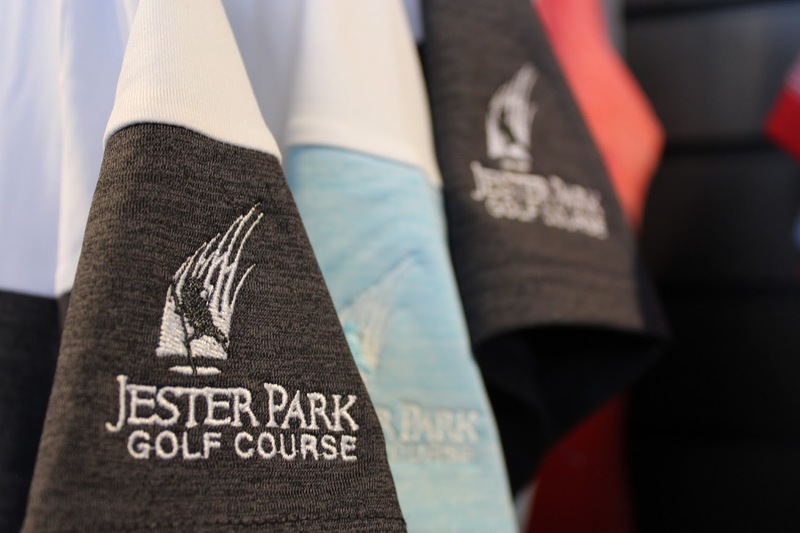 The Jester Park Golf Course offers an 18-hole championship course, 9-hole Par 3 course, learning & practice facility, and an 18-hole miniature golf course. 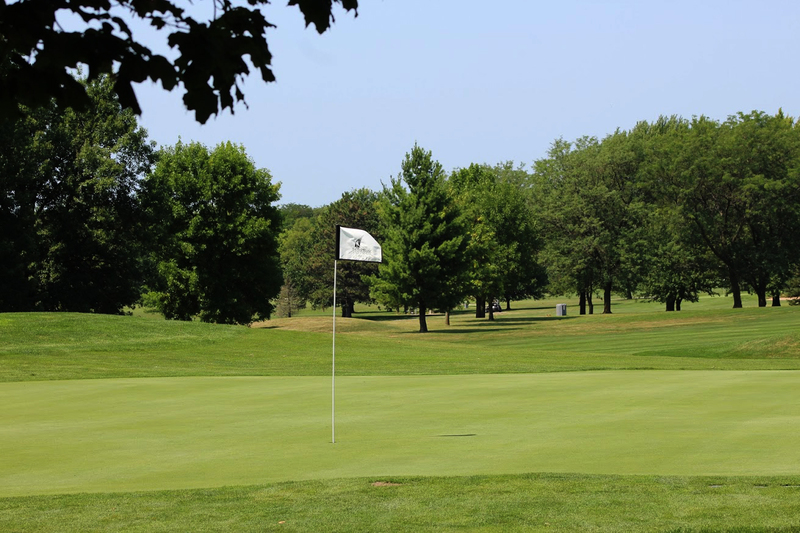 A superior, full-service golf complex within one-half hour from downtown Des Moines. 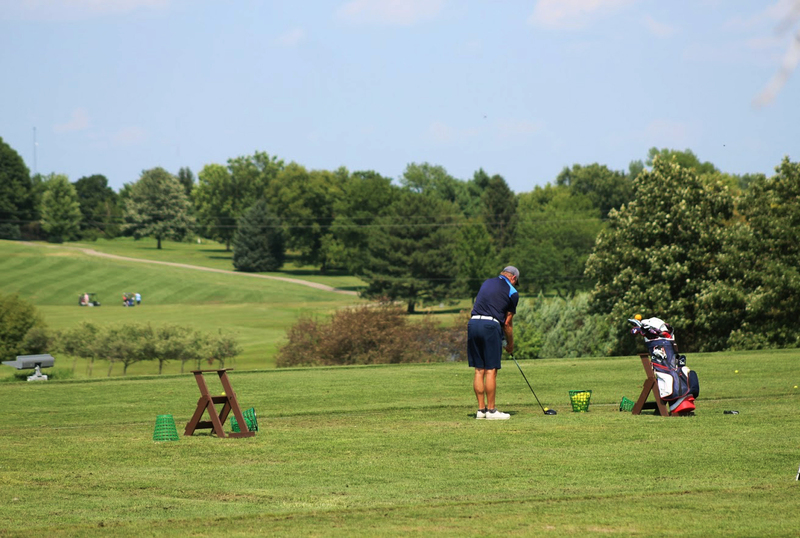 This outdoor gateway offers an 18-hole championship course, 9-hole Par 3, an outstanding Learning and Practice Facility, and an 18-hole miniature golf course. 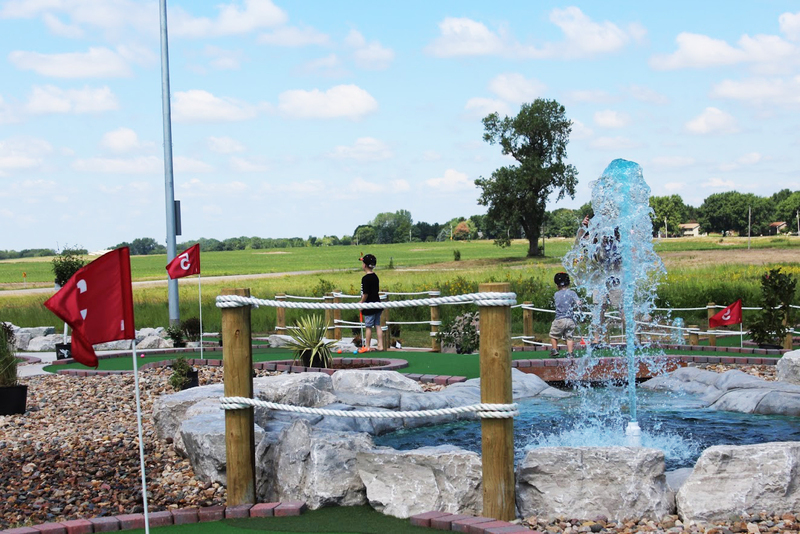 Located next to the driving range, the new Jester Park Miniature Golf Course is an 18-hole, nature-themed miniature course packed full of fun obstacles with the added bonus of a beautiful park view. The Jester Park Learning and Practice Facility is made up of over five acres of grass tee area providing plenty of space for hitting “long range.” This state-of-the-art complex also has a nice selection of sand bunkers and chipping/putting greens to help enhance your short range and specialty strokes. 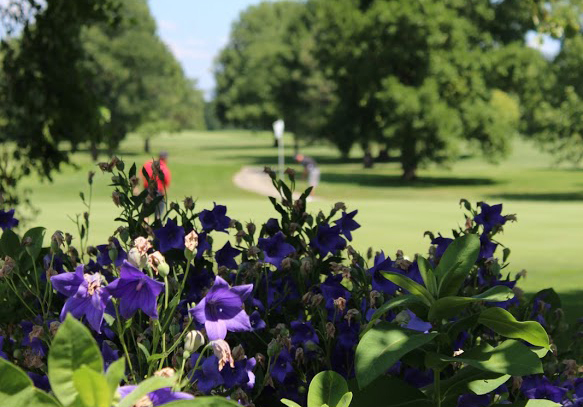 The Jester Park Golf Course has an 18-hole championship course, 9-hole Par 3, an outstanding Learning and Practice Facility, and an 18-hole miniature golf course. *Hours subject to change seasonally.